Domestic digital payments and mobile wallet major Paytm has rolled out a new ‘Paytm Cash’ feature on its app on Android and iOS. The new feature has been designed to replace the existing cashback feature on the platform which is prone to misuse. The Paytm Cash feature will be accepted wherever you can currently pay using the Paytm app. In order to prevent misuse of the cashback offers on the platform, the company has made Paytm Cash non-transferable and users will not be able to share it with others or deposit it in their bank accounts. The Paytm app for both Android and iOS recently received a server-side update which added a new Paytm Cash tab under the Passbook option. The new tab lists details of all cashbacks received through various transactions. 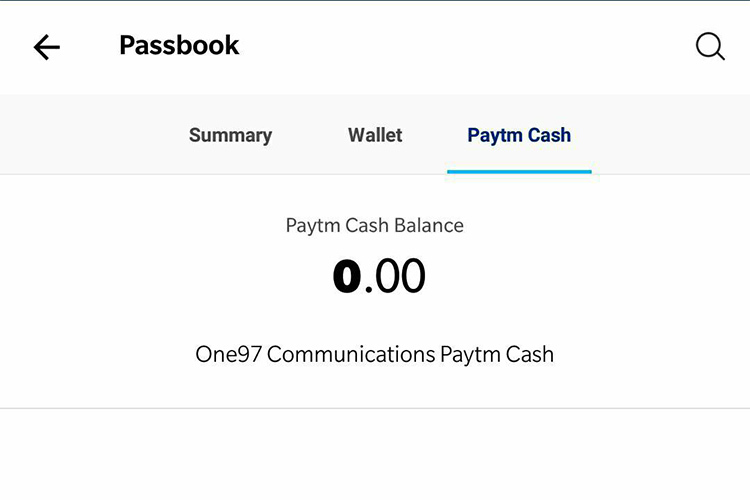 However, even though Paytm Cash has a separate tab altogether, the Paytm app will show all transactions made using Paytm Cash in the Wallet tab. 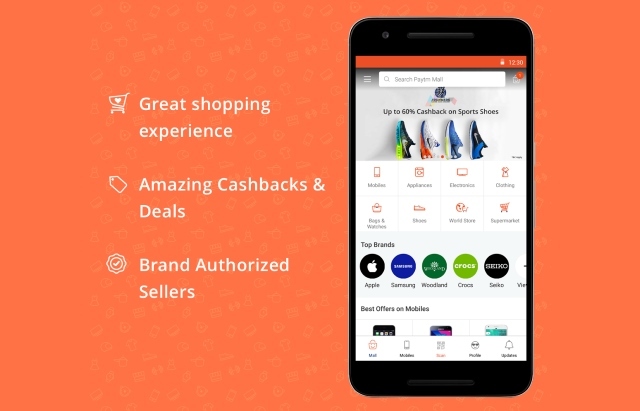 The main aim of the new feature is to reduce the instances of cashback misuse which are quite common during sale periods. Users will only receive cashback in the form of non-transferable Paytm Cash which they won’t be able to use anywhere other than the app itself.